Contact us today to bring your concepts into the third dimension! 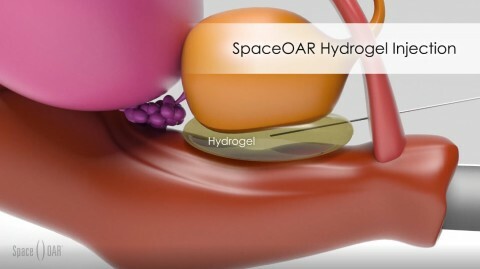 Becker Design Studio designed, modeled, animated and rendered all of these 3D animation segments. 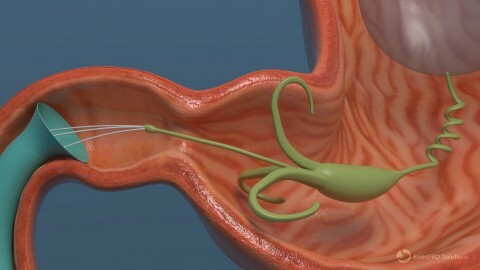 This 3D animation shows EndoPro Solutions new product concept. 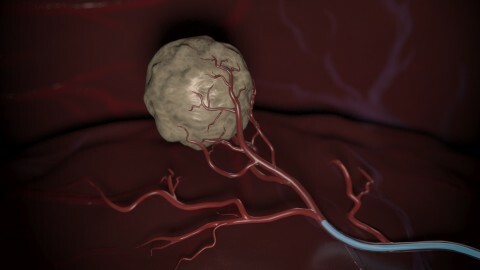 This 3D animation shows how Instylla's new product will help stop the growth of cancer.